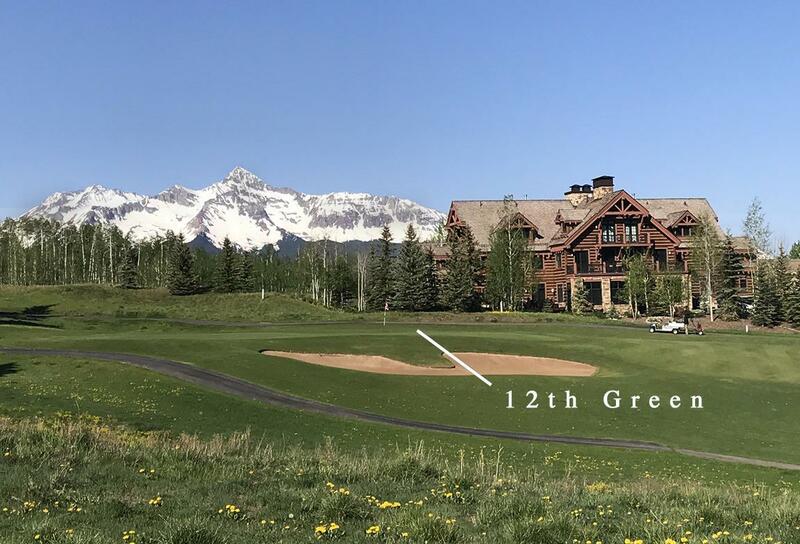 With spectacular views, all day sun, and a quiet setting along the 12th fairway, this spacious penthouse, with the feel of a private home, is convenient but removed from the noise and activity of the busy core of the Mountain Village. Currently used as a 4 bedroom 5.5 bath residence, it can easily convert to it's original 6 bedrooms. 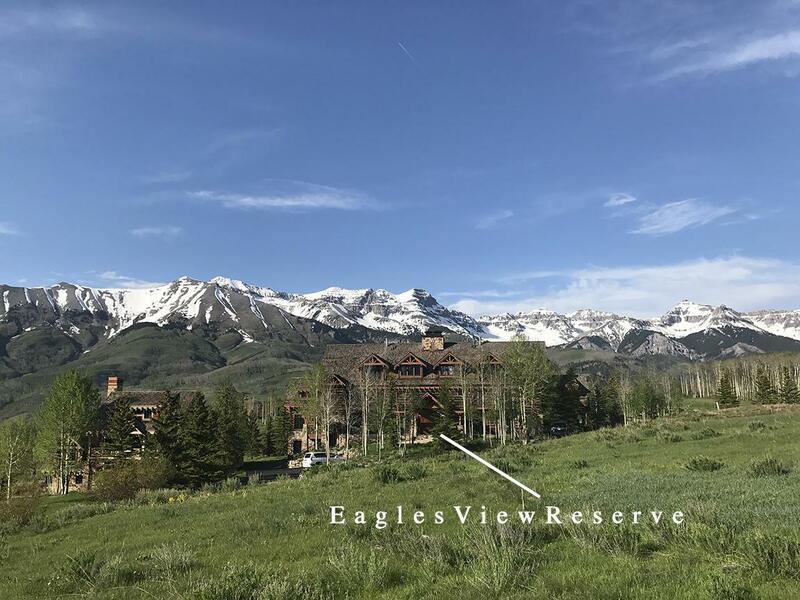 Perfectly maintained and sold fully furnished, this superb unit represents one of the very best values in the Telluride region. The primary deck enjoys the earliest morning sun, and provides the perfect vantage for our stunning alpenglow cocktail hour. 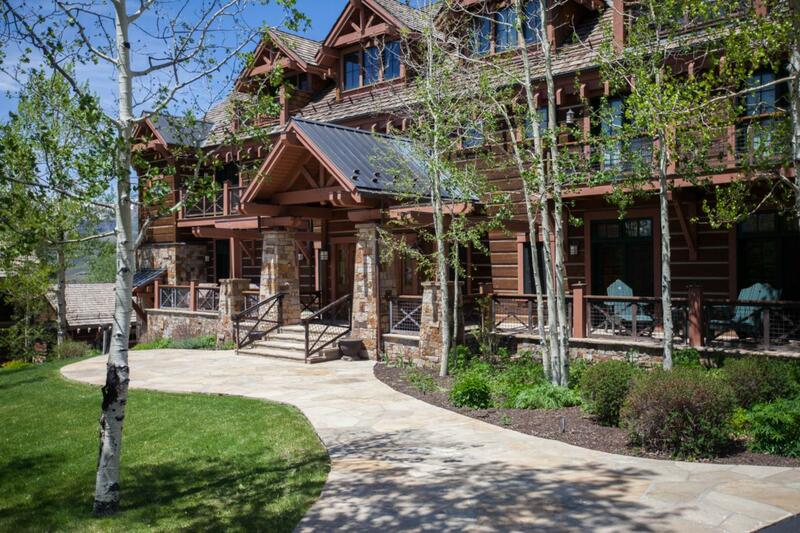 An elevator, five decks, lots of storage and a large private garage. Only 6 homeowner's. Use the free and very effective Mountain Village 'Dial-a-Ride' taxi system for no hassle transportation. 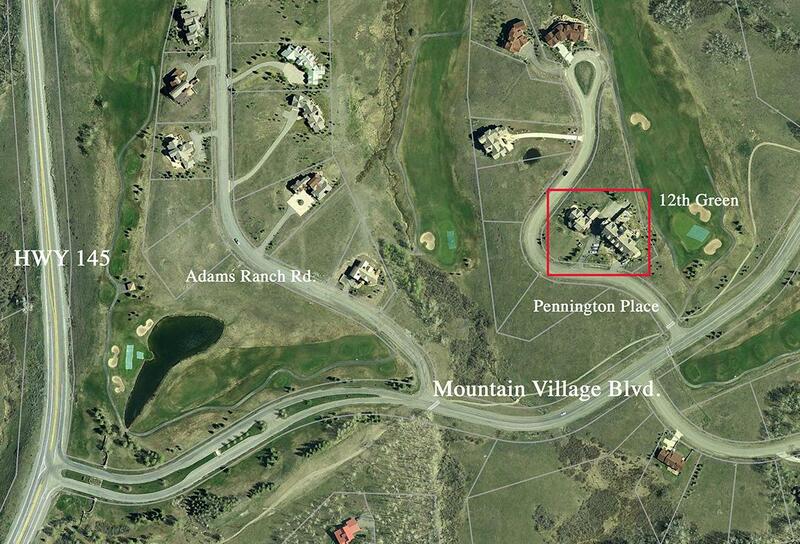 Listing provided courtesy of Erik Fallenius of Coldwell Banker Distinctive Properties-Tell.